which offers comfortable protection to the ears, allowing clear audio and stable strapping. comes in a range of colors including glow in the dark! particular headgear, but provides comfortable stable protection to the head and ears. to protect the teeth in case of impact. 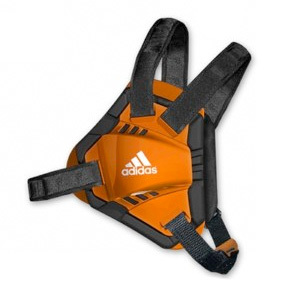 safe and minimize injury, allowing you to carry on with your wrestling to the best of your ability.